Systems improve for third consecutive year. 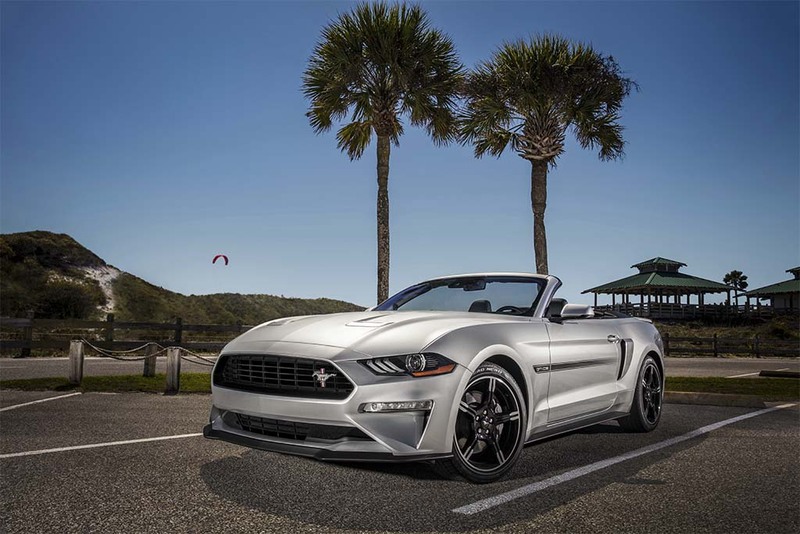 The Ford Mustang earned the highest score in J.D. Power's 2018 Multimedia Quality and Satisfaction Study. If you own a car built in the last decade, you’ve been there. You attempt to make a call using the hands-free system – regardless of the manufacturer – and you get a list of people the nice lady in the dashboard would like you to choose from and none of the options are the one you want. It’s this kind of technology that is both enticing and enraging all at the same time and is most often the target of complaints by new vehicle owners. However, the folks at J.D. Power claim the user experience is getting better. According to the J.D. Power 2018 Multimedia Quality and Satisfaction Study, the number of reported problems with in-car audio, communication, entertainment and navigation technologies has decreased for a third consecutive year, with several technology standouts emerging among manufacturers. “In-car multimedia has been a problematic category for automakers for several years, as ever-more elaborate navigation, voice recognition and entertainment systems have proliferated in vehicles of every type,” said Brent Gruber, senior director, Automotive Quality Practice, J.D. Power. 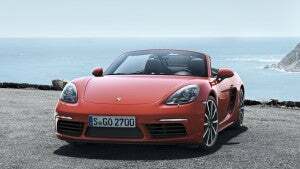 The Porsche 718 Boxster captured the compact premium category for its infotainment system. The study measures the experiences and opinions of vehicle owners regarding the quality, design and features of their ACEN system in the first 90 days of ownership. Multimedia system quality is determined by the number of problems experienced per 100 vehicles. 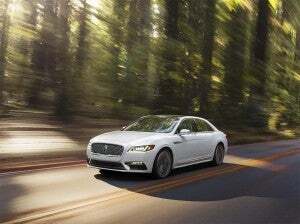 The Lincoln Continental took top honors in its class for its infotainment system. “While the area is still the leading cause of new-vehicle complaints – with voice recognition technology continuing to lead the way as the number one complaint for a sixth consecutive year – we are seeing some serious improvement across the board, with some manufacturers really raising the bar on delivering quality multimedia technology experiences for their customers,” Gruber noted. Overall, Kia, BMW, Chevrolet, Porsche, Kia, Lincoln, Ford all claimed either top spots in multiple categories or had multiple top-three finishes in several categories, reflecting across-the-board improvement the brand’s performance in the segment. The Ford Mustang received the top overall score. Ford captured top three rankings in several categories, which represents a significant upgrade over its past. The Dearborn, Michigan-based automaker was one of the first to aggressively add interactive technology in its vehicles with the Sync system. And it routinely got tagged for glitchy problems with the system for years. The overall build quality and performance of Ford vehicles was fine, it was sunk by the Sync. That is, apparently, a problem no longer. This entry was posted on Friday, September 14th, 2018 at and is filed under Acura, Automakers, Automobiles, BMW, Cadillac, Chevrolet, Ford, Genesis, Hyundai, Infotainment, Kia, Lincoln, Markets, Mazda, Mercedes, Nissan, Porsche, Sales, Subaru, Technology, Trends, U.S./North America. You can follow any responses to this entry through the RSS 2.0 feed. Both comments and pings are currently closed.